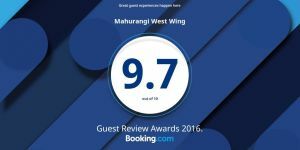 We really appreciate the time and effort you took to send in guest feedback and bed and breakfast reviews of Mahurangi West Wing! I know it can be a bit of a hassle. 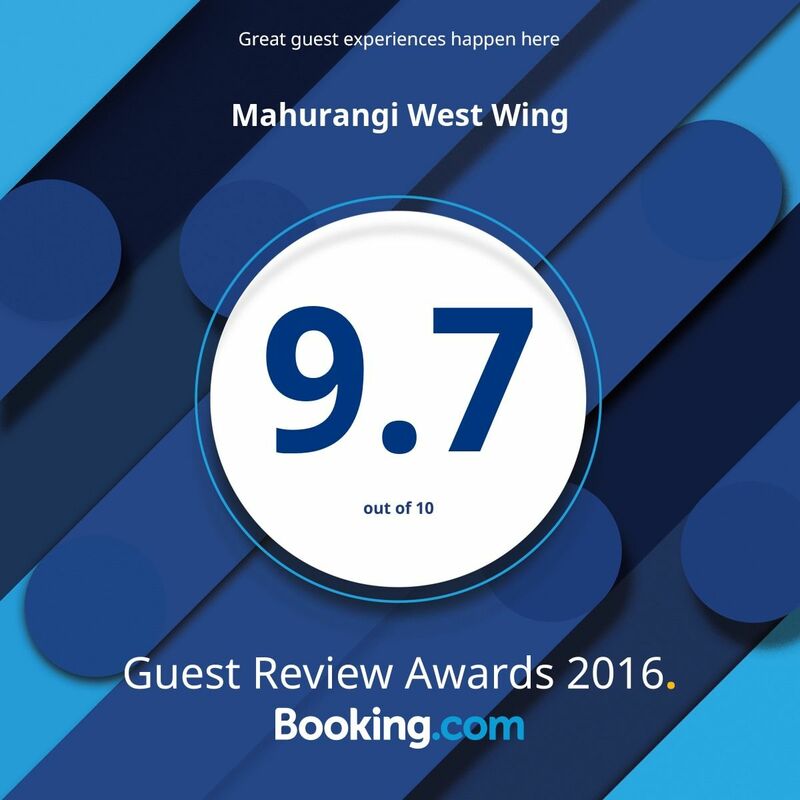 It makes it all worthwhile when guests come to our home and the beautiful Mahurangi West and really enjoy their stay. We are looking forward to another busy summer sharing our piece of paradise with more travellers and holiday makers over 2017 and 2018. We hope see you at Mahurangi West soon. Come and stay at our B&B: bed and breakfast accommodation near Auckland but a world away from the city! See if we have a vacancy at a time that suits you.